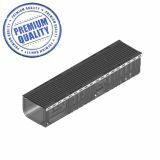 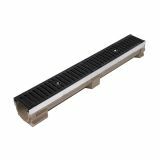 Looking for high-quality road and car park channels at budget-friendly prices? 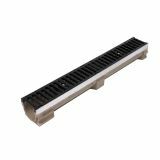 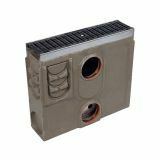 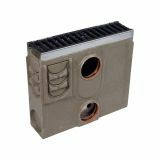 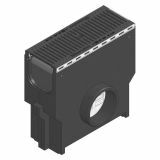 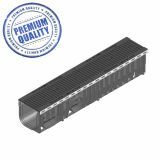 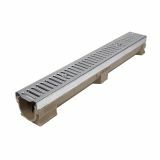 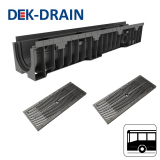 C250 class drainage channels from brands like ACO and Dek-Drain are at a great price so there's no compromise on road drainage. 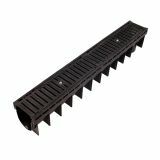 Channel drainage that is classed as C250 has been designed to take a maximum weight load of 25 tonnes. 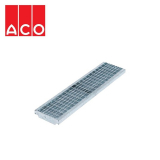 This is generally classed as roads that experience light traffic, and small private car parks. 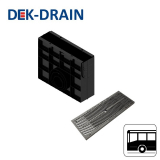 However it is important to remember that it’s better to err on the side of caution – if your car park occasionally has medium-sized lorries travelling over it, you may want to opt for a D400 class drainage system. 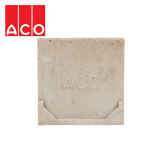 ACO have designed a range of C250 channel drainage systems for roads and car parks. 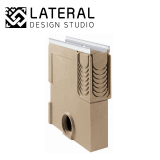 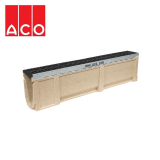 ACO Multidrain is designed to make channel drainage installation quick and easy, and is manufactured from Vienite, a sustainable material that has high strength and impact resistance. 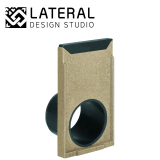 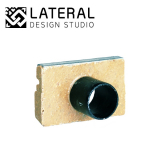 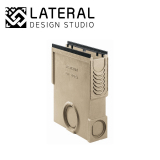 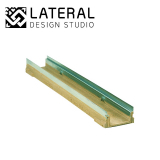 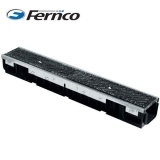 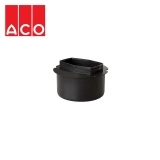 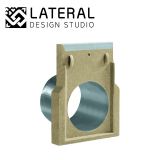 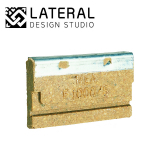 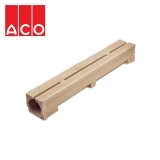 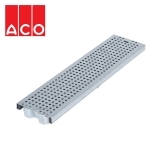 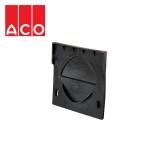 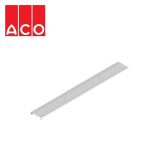 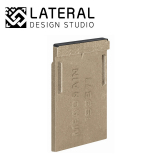 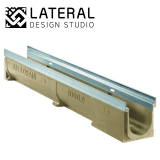 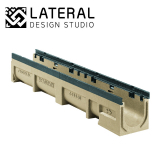 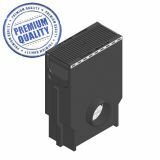 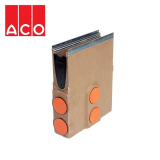 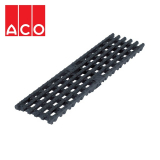 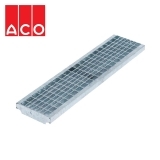 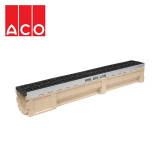 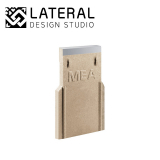 Alternatively, ACO Slimline is a more discreet option for channel drainage for C250 class loads, manufactured from polymer concrete, and with an integral intake slot, and no grating – which is not only more aesthetically pleasing, but also removes the opportunity for issues caused by loose gratings. 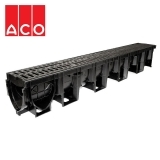 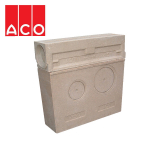 ACO Deckline provides you with a shallow inverted drainage system for areas where excavation depth is limited. 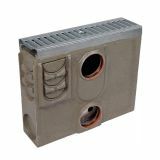 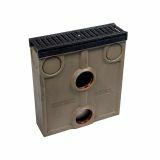 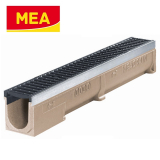 Manufactured in galvanised steel, the shallow drainage channel has a V bottomed profile to enhance drainage efficiency that may need to be overcome due to the shallow depth. 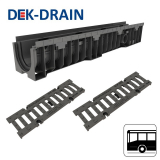 Dek-drain’s C250 channel drainage has been manufactured from high density polyethylene, with additional reinforcement from plastic edge rails, and gratings of different designs, from ductile iron gratings, for use in areas with no foot traffic, to heelguard gratings which are suitable for pedestrians with a design to give extra grip, and prevent heels from slipping into the gratings. 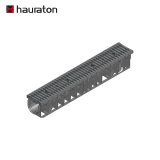 Hauraton’s range of C250 class channel drainage is known as Recyfix Plus. 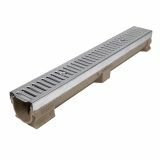 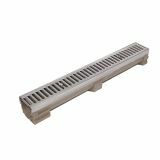  Recyfix Plus channel drainage comes pre-assembled ready for installation, combining channel and grating into one single part, with high resistance and durability.